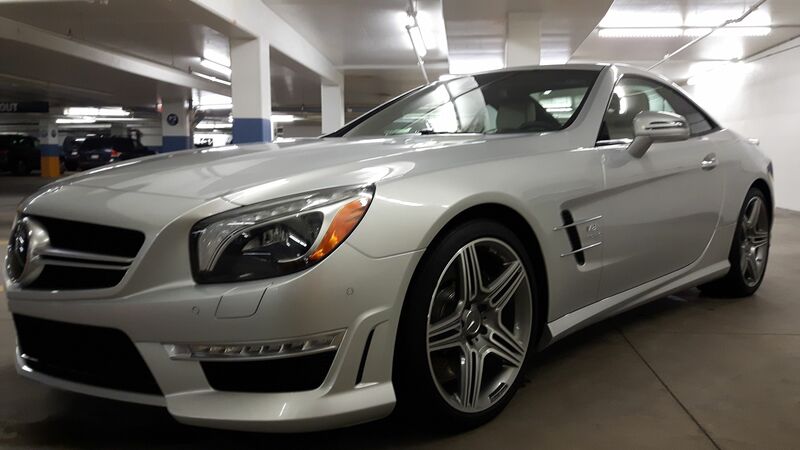 Since 1986, TLC Auto Detail Ltd has been helping vehicles in Calgary look their best with extensive automotive interior and exterior detailing services. With tender loving care, our dedicated team of technicians will make your vehicle showroom ready with comprehensive washing, polishing, coating, waxing, interior detail cleaning and much more. Protect and maintain your vehicle with regular cleaning and detailing services by TLC Auto Detail Ltd. Whether you’re driving a car, truck or SUV, we have a solution tailored to your vehicle to get it in pristine condition. Choose between our Maintenance Washes, Interior Details, Enhancement Detail Packages, Opti-Coat Protective Coatings and Specials. Over time, life on the road can lead to scratches, swirls, oxidation, bonded contaminants, and other imperfections on your vehicle’s paint. 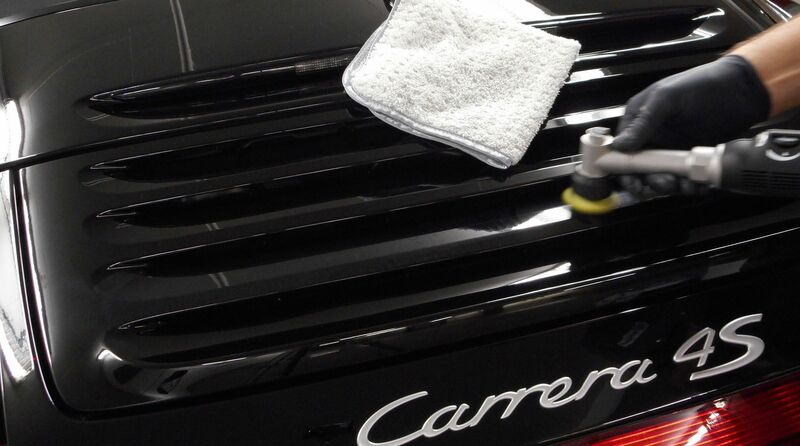 Protect your vehicle with TLC Auto Detail Ltd’s comprehensive paint correction services. Our dedicated team assess the condition of your vehicle’s body to formulate a paint correction and protection solution that’ll get your vehicle looking like new again. The latest advancements in CERAMIC protection have arrived at TLC Auto Detail Ltd and OPT’s (Optimum Polymer Technologies) supreme line up of protection products for your vehicle. Stay glossy with our best permanent protection system, Opti-Coat , featuring SiC silicon carbide cross-linked technology to keep your investment cleaner for longer and well protected from the elements. Call or visit us today and ask a service advisor which product is best for protecting your vehicle. Visit us in-store today for a full selection of after-care products.